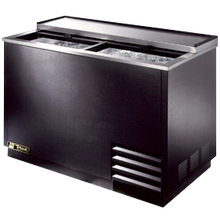 There are many options when choosing an underbar refrigerator. 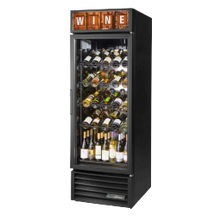 Units are available in one to four door models and with stainless steel or glass doors which can slide or swing open depending upon your operation’s needs. 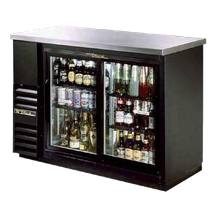 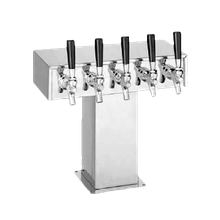 Underbar refrigeration is typically used for storing beer, soft drinks, garnishes and even wine when a unit is designated to do so for specific temperature and humidity. 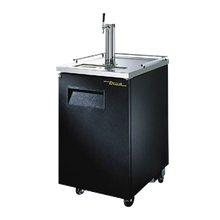 Thermostatic controls are also available for dual-zone units to specify temperatures for two different compartments. 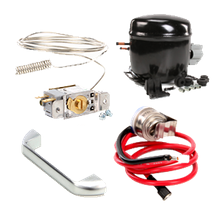 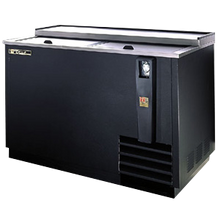 Commonly, underbar refrigeration features a self-contained or a remote compressor located in the back or side of the unit.